Kiss 100’s radio host Adelle Onyango is not only a popular voice on our airwaves but also a shining glimmer of hope in our society. 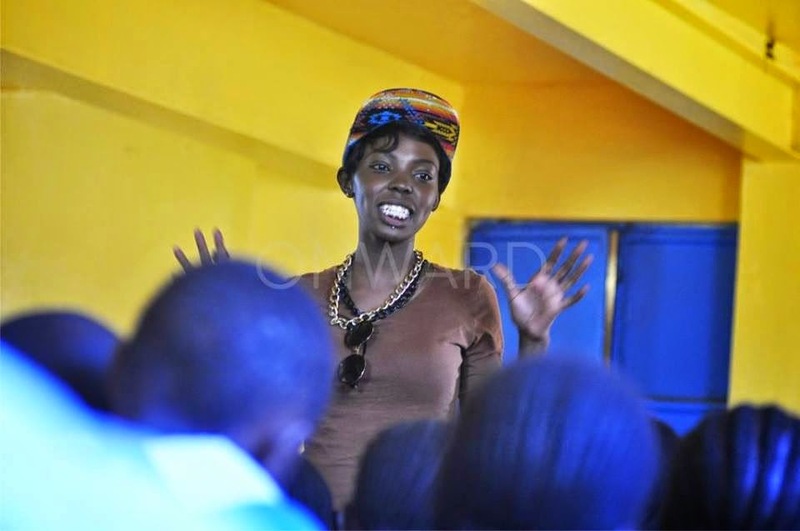 The popular presenter recently visited Shofoc’s Kibera School for girls, where she spent time and interacted with the girls. The aim of the visit is to mentor and empower the girls as part of an initiative that will aslo see her visit Mathare next. 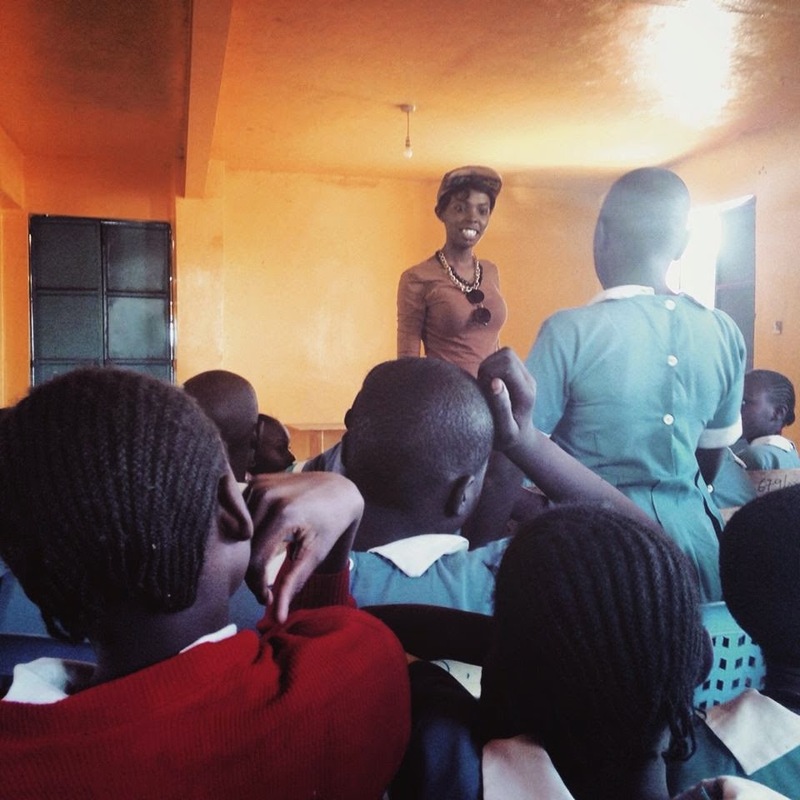 “Yesterday I visited SHOFCO’s KIBERA SCHOOL FOR GIRLS and had a session with the lovely girls there! I did some awesome confidence exercises with them and boy didn’t they grill me on everything under the sun haha!!! 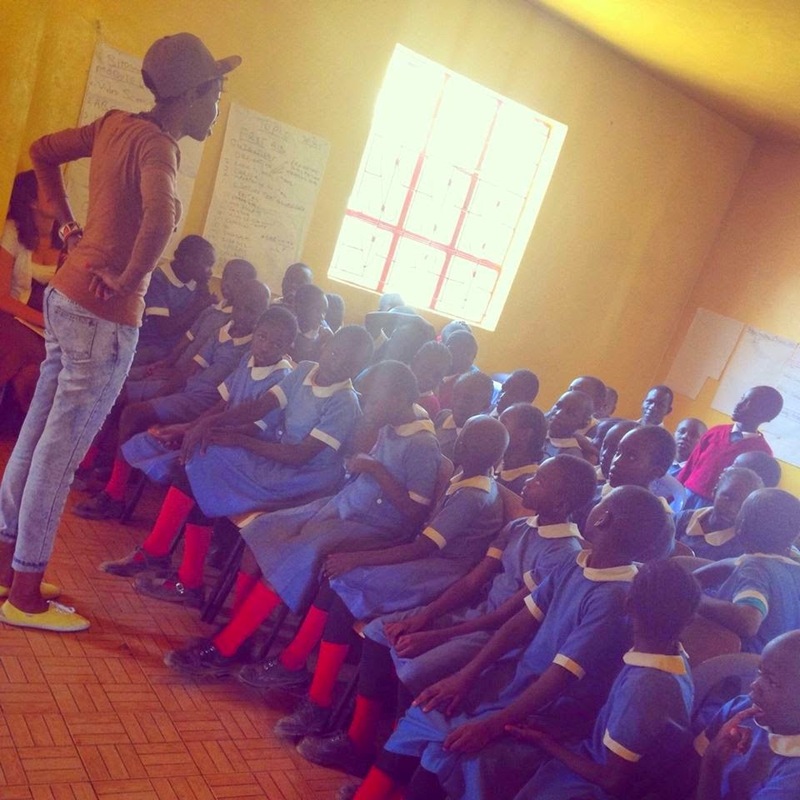 It was quite an amazing experience and ill be back soon….next up Mathare!,” Adelle posted on social media.